The Crown, including the Competition Bureau and its investigators, is immune from examinations for discovery in litigation in which it is not a party, the Supreme Court of Canada held. Canada (Attorney General) v. Thouin involved a price fixing class action against oil companies and retailers. 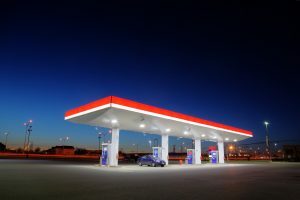 The plaintiffs consisted of purchasers of gasoline in Quebec, who alleged the defendants conspired to fix gasoline prices. The Bureau had conducted a prior investigation into gasoline price fixing that yielded over 220,000 private communications. The plaintiffs moved for an order permitting them to examine the Bureau’s chief investigator, and requiring the Attorney General of Canada, as the Bureau’s legal representative, to produce all documents in the Bureau’s investigation file. The Attorney General argued that the Crown had immunity from discovery under the Crown Liability and Proceedings Act (“CLPA”) because it was not a party to the litigation. The Quebec Superior Court granted permission to examine the chief investigator and ordered production of the investigation documents, and the Court of Appeal agreed. The Court of Appeal reasoned that section 27 of the CLPA, which provides that “the rules of practice and procedure of the court in which proceedings are taken apply in those proceedings,” did not contain clear language expressly limiting section 27 to proceedings against the Crown. According to the Court of Appeal, section 27 therefore lifted the Crown’s immunity even in litigation in which the Crown was not a party. The Supreme Court had to decide whether a court may require a Bureau investigator to be examined for discovery under a province’s rules of civil procedure in litigation in which none of the Crown, Bureau, or chief investigator is a party. Historically, the Crown’s immunity exempted it from discovery in civil litigation, even in litigation in which it was a party. According to section 17 of the Interpretation Act, the Crown continues to have immunity unless the immunity is clearly lifted. The question, then, was whether section 27 of the CLPA lifted the Crown’s immunity in cases in which it was not a party. The Supreme Court held that provincial discovery rules do not apply to the Crown in proceedings in which it is not a party. The Supreme Court explained that the CLPA does not reflect a clear intention by Parliament to lift the Crown’s immunity from discovery in litigation in which it is not a party. The Bureau’s chief investigator could therefore rely on the Crown’s discovery immunity to refuse to submit to an examination for discovery. The practical result of the Thouin decision is that it blocks parties from examining the Competition Bureau for discovery in price fixing class actions. 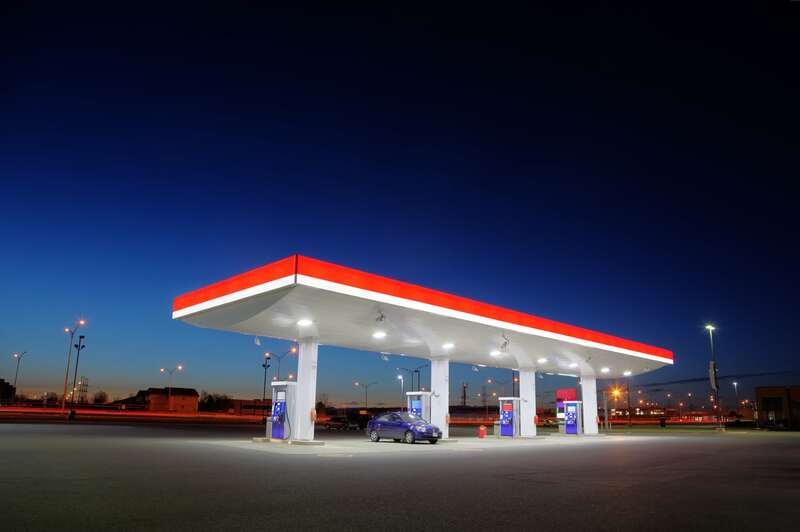 It does not, however, overturn the Supreme Court’s decision in Imperial Oil v. Jacques requiring the disclosure of evidence the government obtained in a criminal investigation under the Competition Act, nor does it preclude the investigator from being summonsed to testify at trial. Kyle Taylor is an experienced competition and commercial litigator. He has built a distinctly diverse practise, representing both plaintiffs and defendants in cutting edge competition cases and class actions, as well as all manner of business disputes, including corporate, contract, securities, fraud and malfeasance, real estate, and international litigation. Having practised for many years in New York, Kyle is rare among litigators to combine expertise in American litigation with a Canadian litigation practise. He has experience in major jurisdictions in both countries, including state, provincial, federal, and appellate courts. The breadth and versatility of his practise uniquely benefit clients from either side of the border, no matter the case or what side of the “v.” they appear. Kyle started his legal career as a law clerk for U.S. District Court Judge Joseph L. Tauro of the District of Massachusetts. Before joining Affleck Greene McMurtry, Kyle practised in the New York office of the global litigation firm Quinn Emanuel Urquhart & Sullivan. At Quinn Emanuel, Kyle represented Fortune 500 companies and individuals alike in competition cases, class actions, and a variety of commercial disputes.